Aviva Investors has created two new positions in London's product strategy team to further enhance its corporate bond client base. 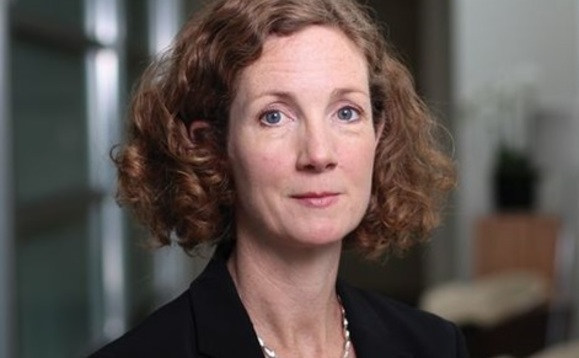 Rachel Harris (picture above) has been appointed as senior credit investment director. She will report to Steven Blackie, global head of Product Strategy. Added to this is Emily McDonald has been hired as credit investment director, who will report to Rachel Harris. Harris and McDonald work closely with corporate bond portfolio managers to support existing offerings and develop new needs-based solutions for clients. Harris began her career in Credit Suisse corporate credit sales in 1998 and then worked for Royal Bank of Scotland, Goldman Sachs and Janus Henderson. She has more than 20 years of industry experience and is actively committed to diversity at work. McDonald has 15 years of experience as a fixed income distribution specialist. Most recently, she worked at Credit Suisse, where she oversaw Southern European and UK clients. McDonald joined the company through Aviva Investor's Return to Work program.